Event Monitor Speakers | Gear Acquisition Syndrome!! I don’t know about “perfect”, but I’ve had 18/20 vision & never needed glasses for most of my life. In the last couple years though, things have started to get blurry. If I take my beautiful wife out for a romantic dinner in a dimly-lit restaurant, for example, it’s difficult to read the menu. Weird!! We all want clarity in our lives, right? Sight. Knowledge. Direction. Which is why today we’re looking with clear lenses at Event monitor speakers, pro audio godsends that revolutionized the market when they were released, and continue to impact our studio environments positively to this day. 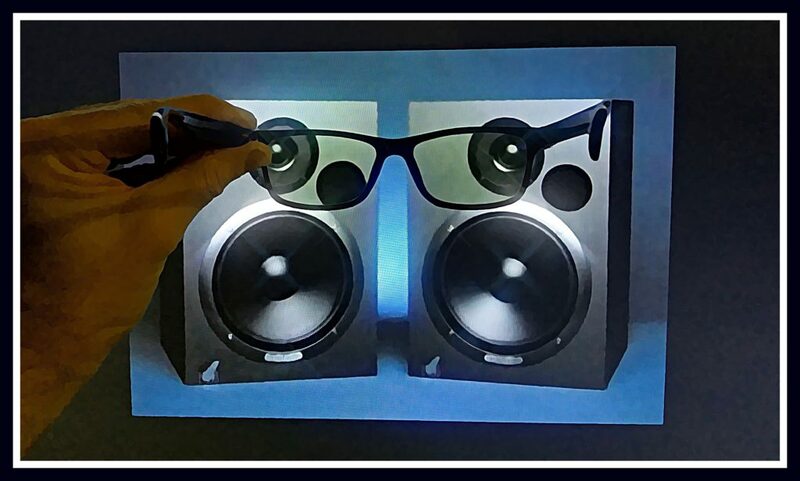 Think “20/20 vision” for your recorded audio. Ayyyy! 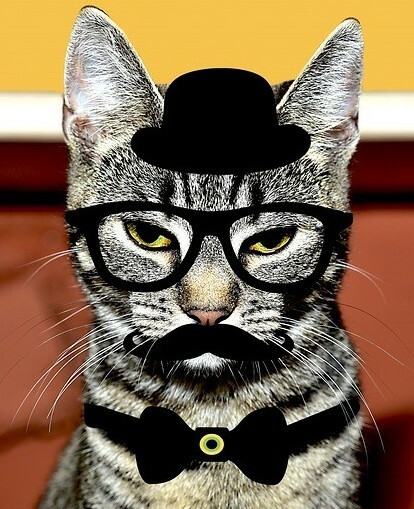 DAT’s a Great Company! 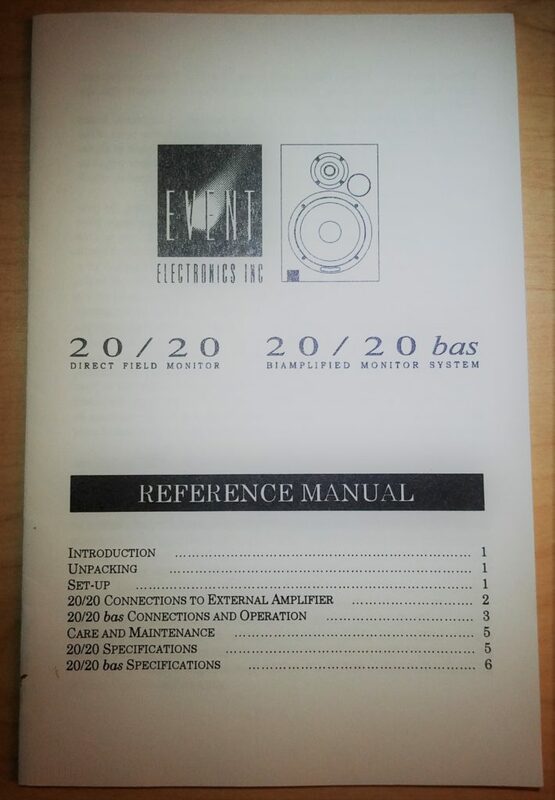 “Event Electronics” is a company that has been helping us keep our pro audio sound in focus for over two decades now. The various lines of Event monitor speakers we’ve witnessed over the years since they launched in 1995 have testified to engineering expertise, durable craftsmanship and their company-wide desire to bring the pinnacles of audio excellence to all levels of consumers – even, and especially, to the home studio aficionado! The company was founded by a man whose skills were behind a recording system VERY familiar to anyone recording in the 90s. Ever heard of the ADAT machines?! When ADATs ruled the world… !! Russell Palmer was a former executive at Alesis, the company that brought that incredible leap forward to those of us wanting to record at home. He left Alesis to put his own stake in the ground with “Event“. He wanted to continue the trend of introducing high-performance pro audio systems to the market that didn’t cost an arm, a leg, and our rent for the next ten years. Gear that the “average joe” could afford, instead of prices so astronomical that only Grammy-winners could even consider them. Their very first product, the one designed to take the industry by storm with a BIG SPLASH, was the 20/20 line of studio nearfield monitors. 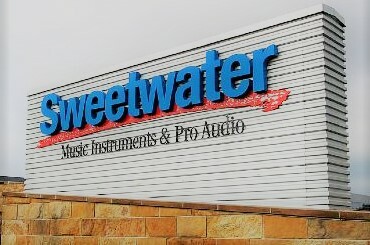 I was working at Sweetwater Sound, a music technology and instrument retailer, when the guys from Event stopped by in 1996 to show off these brand new, awesome-sounding speakers. Oh, and they also offered a generous, and I mean GENEROUS discount to those of us there so we could put a pair in our own studios. It wasn’t long before these monitors made Event a household name in the business. I’m sure my recommending them to hundreds of customers I served didn’t hurt their bottom line either. 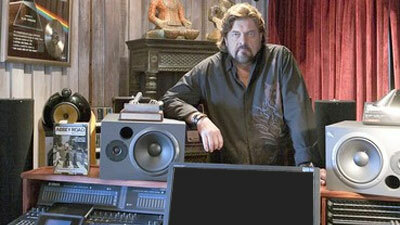 Heck, I even discovered, for the 1st TIME this week, that my hero Alan Parsons has been using the same speakers as I do, the 20/20 BAS models, for years! Wow, do I feel validated!! Mr. Parsons with his Event monitors! In the ensuing years Event continued to put out exemplary studio monitors: the TR5; ALP5; the Tria system; 20/20 vsII; the 2030s. And in recent years, they’ve once again won awards and gained fresh acclaim with the introduction of their new speaker line, the OPAL series. piñata and leave with the best candy. 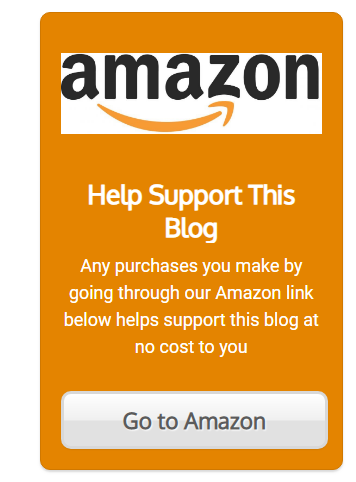 They have maintained their reputation for great gear at reasonable prices quite well. If you haven’t looked into them yet, you should. Take an in-depth look at THIS EVENT HISTORY PAGE for a lot more info and an inspiring chance to window-shop as only an audio gearhead can!! The Proof’s in the… Albums! 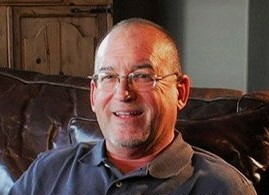 So, what’s my own experience with Event speakers like?? 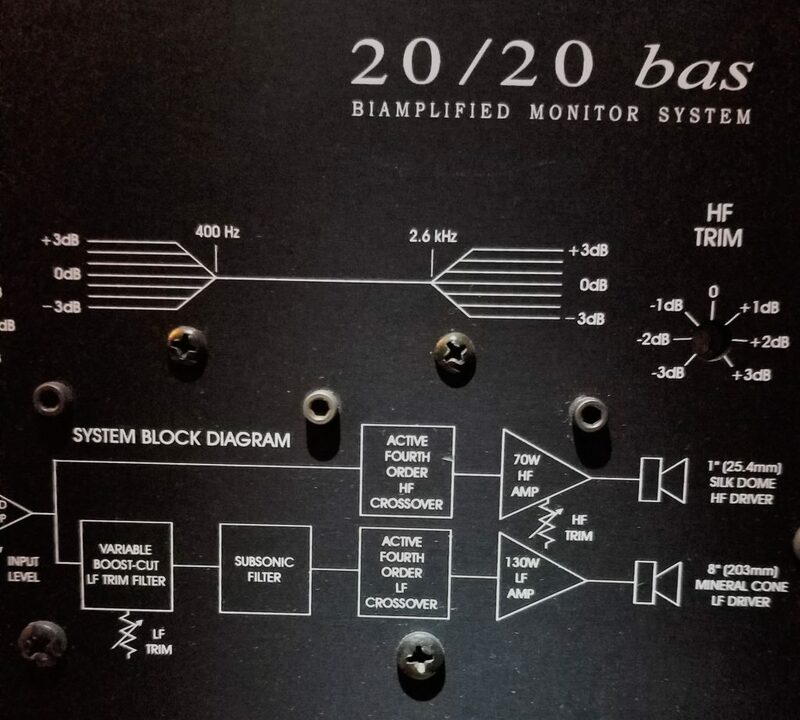 My Event 20/20 BAS active monitors have been exemplary in their ability to transmit clear representations of my recorded audio. Every nuance of EQ boost and cut is instantly evident. Dynamic range is unequivocal and obvious. And distortion?? I’ve never heard any. Granted, I protect my hearing and never have my volumes up above around 110 dB typically, and that not for long. 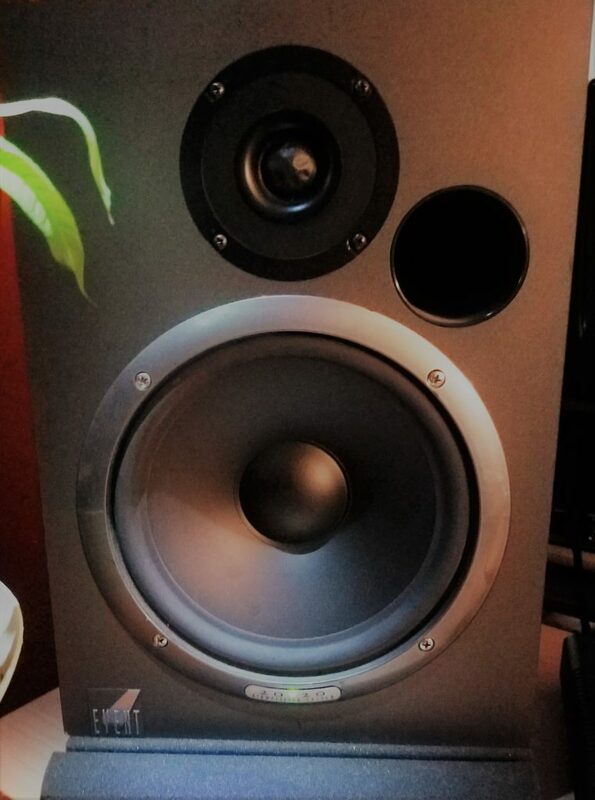 Another reason I can vouch for the quality of these speakers is that I have used them many times to start and finish fully-produced albums, including two of my own. The latest project I tracked and mixed on these monitors is called “Tempus“, by the artist Sweda. If you listen to music on any of the major streaming platforms you can find it there. As always, when it came time to master that album, the mastering engineer liked my mixes. We made a couple tweaks based on genre, and that was it. 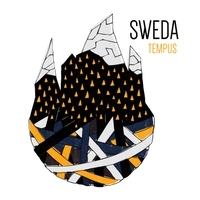 To hear samples of our work, and the great songs of Sweda, FOLLOW THIS LINK! And that, my friends, is the greatest reason to be devoted to a particular set of studio monitors: because they deliver a great final product. If it’s hard to get an album sounding good for mastering on the speakers you have, try another pair. It would be hard for me to part with the Events at this point, since I now have decades working with them behind me. Still, I’m open. 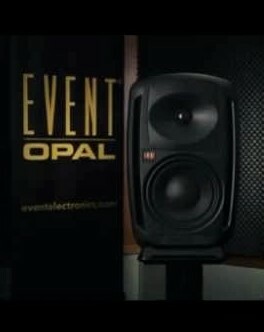 One of these days, when I’m not blogging, researching, writing, producing, recording, mixing, graphic designing or playing gigs, I’d like to try out those new Opal monitors & see how they compare to my old stand-bys. 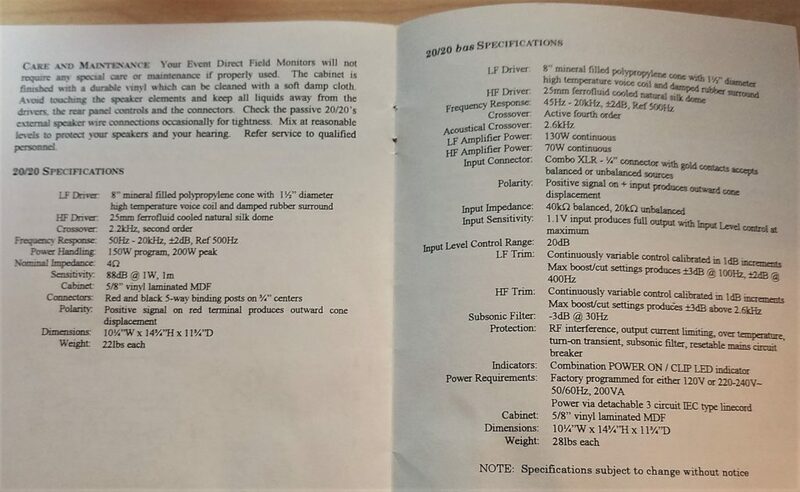 Since I know a lot of people are into this, I’ve photographed each page of the 20/20 BAS reference manual for your perusal. 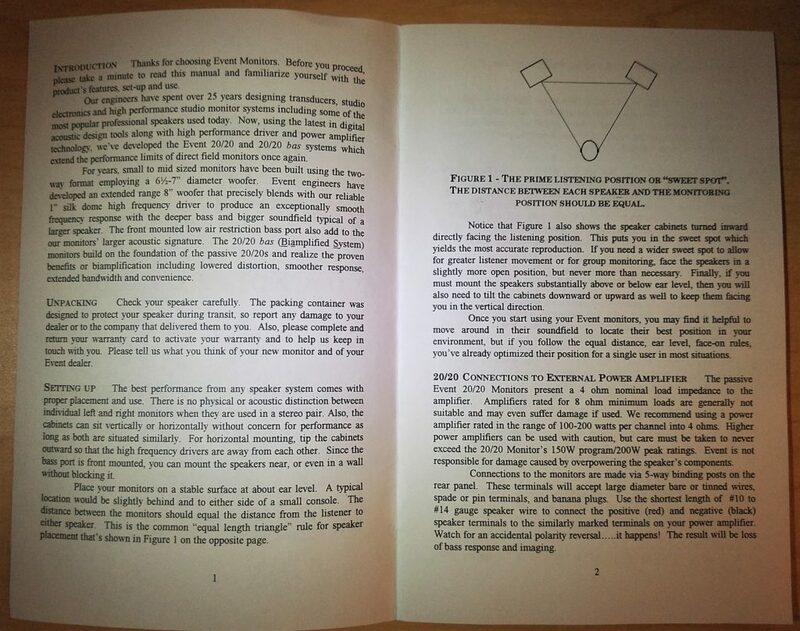 These first couple pages were useful and knowing how to properly align the monitors for optimal frequency and stereo spread reproduction. 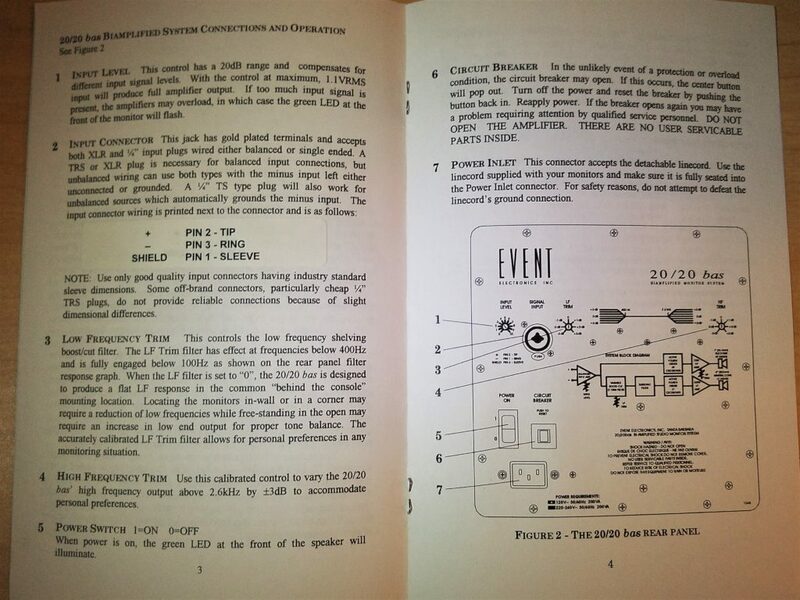 The middle pages of the manual went into all the tweaky explanations of the back panel controls and diagrams. I went through all these when I first got the speakers, and set the trim controls exactly where I thought the fidelity was best. Finally, you can see here all the various specs inherent in the speaker design. None of these are as important to me that’s how the speaker translates the sound. 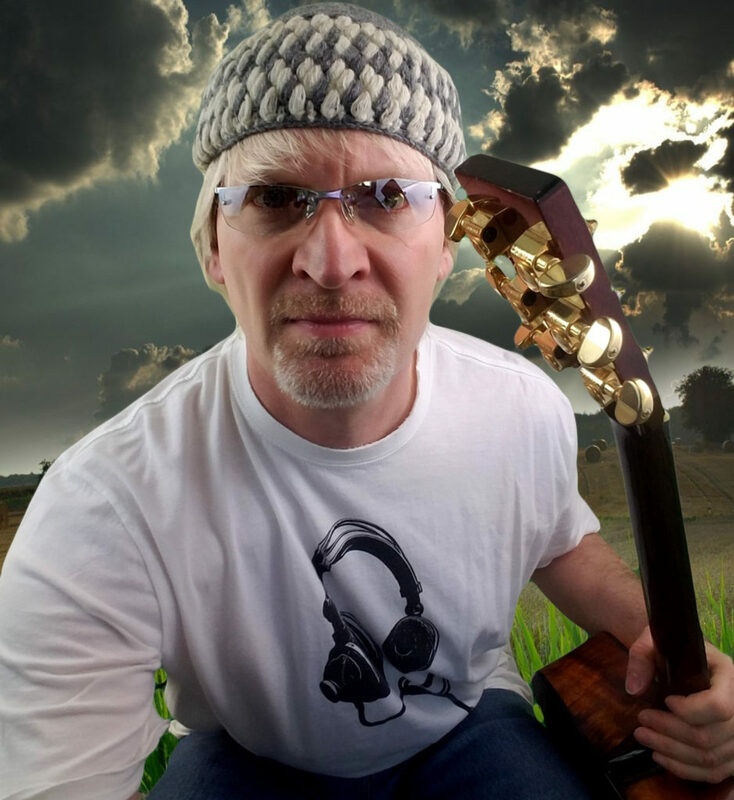 When I first played “Dark Side of the Moon” through my 2020s, I knew… these things ROCKED!!! Oh, and yes the monitors did come with a one-year warranty. When it comes to studio monitors, I don’t believe there is a perfect speaker. Nor do I believe there needs to be. My active monitors don’t have a perfectly flat frequency response, for example. But then, I’ve never seen a monitor that DID. Have you??! What is crucial for those of us working with recorded audio is a set of monitors that have a fairly flat frequency response, low distortion and the ability to handle a wide spectrum of SPLs. If you have those things, then it’s just a matter of getting used to your speakers and how they will reflect your audio, such that you can produce a final mix that is ready for mastering in every way. My Event monitor speakers have consistently given me all I need to do this… over and over again. I highly recommend their approach & their design to anyone wanting a dependable, transparent set of studio monitors. The price is certainly right for what you get.